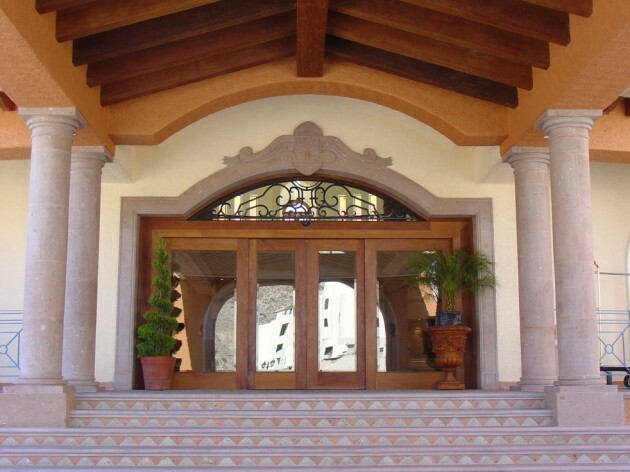 Volcanic/Cantera stone columns are a unique way to add a beautiful accent to your home or project either they are outside or inside. Choose from one of our Classic, Contemporary and Tuscan styles, variety of colors and custom design are also available. Your lobbies, upper balconies, living rooms, dining rooms, porches and other interior/exterior areas will look so much more sophisticated and beautiful with volcanic/cantera natural stone columns.